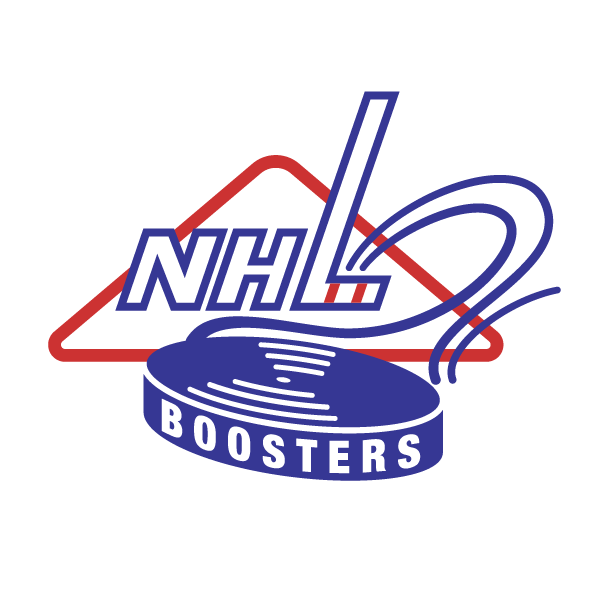 ​Welcome to the official site of the NHL Booster Club! Our members consist of fan and booster clubs supporting hockey. Most support their local NHL team, although some have sadly lost their team, we all love hockey! ​Our Mission is to create an environment where individuals from our member clubs can develop relationships that improve our communities, our friendships, and the sport of hockey across North America. 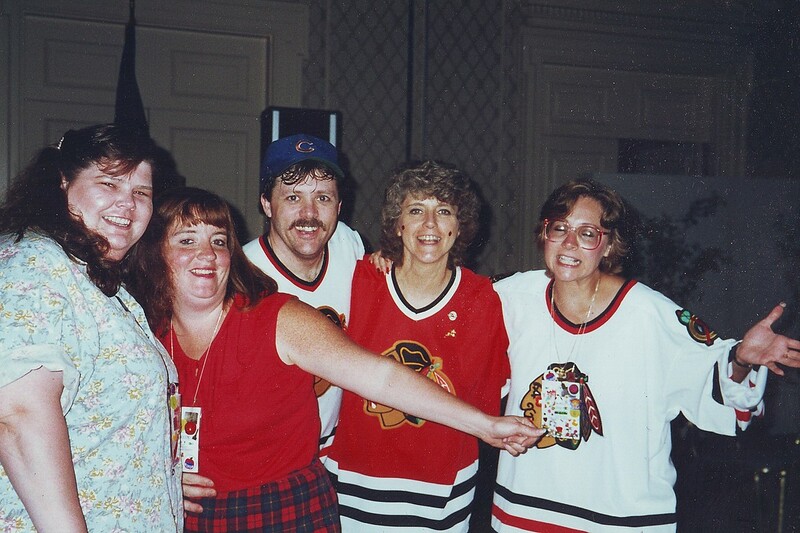 Our clubs meet annually at the NHL Booster Club Convention. In 2019, the Detroit Red Wing For’Em Club will be our host in Savannah, Georgia. We celebrate individuals who have reached attendance milestones. Does your favorite team have a booster club that belongs? 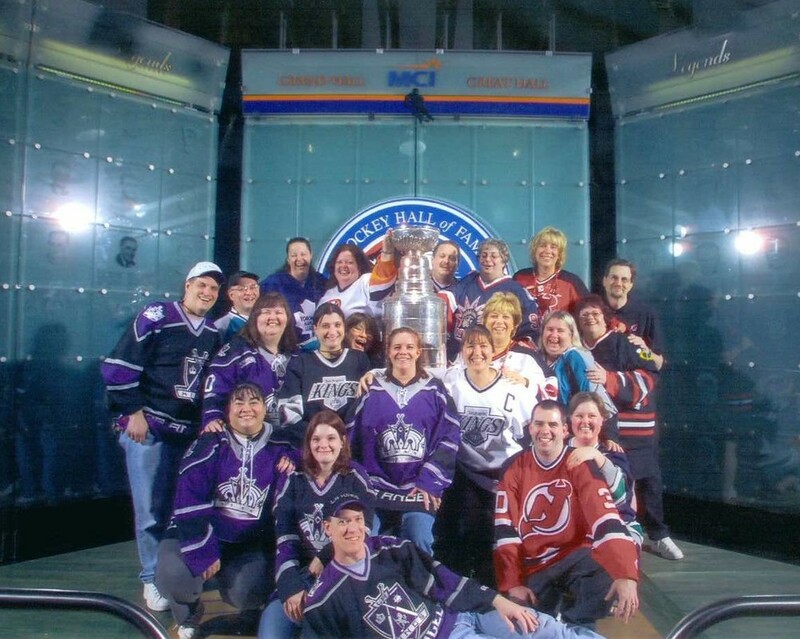 Visit our Member page to see if your favorite NHL or former NHL team is a member of the NHL Booster Club. We call this a Booster Club, however, it is more like one big family. Attend one convention and you will add 100's of members to your family and won't be able to wait until next August to see everyone again.